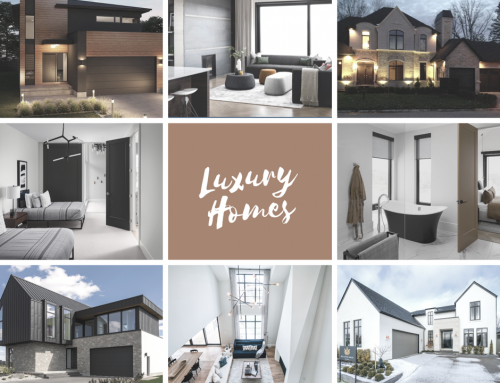 With the luxury real estate market growing in London Ontario we are starting to see more of the trends become common place. 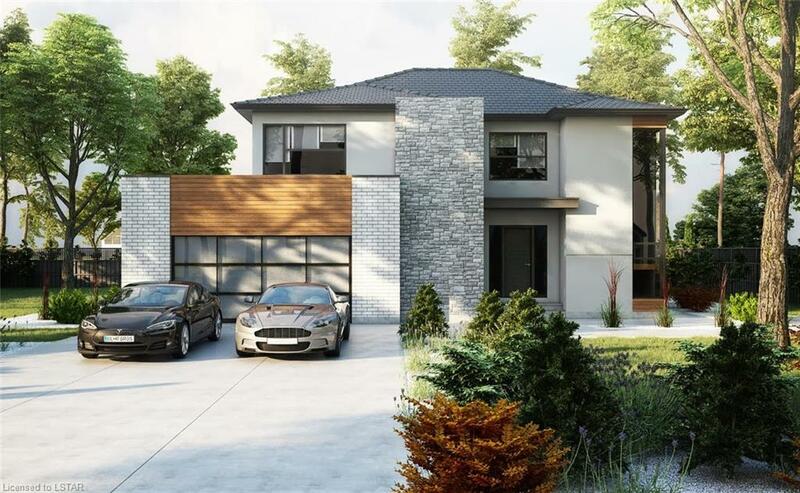 Here is a look at some of the trends taking shape in the luxury real estate market in London Ontario today. 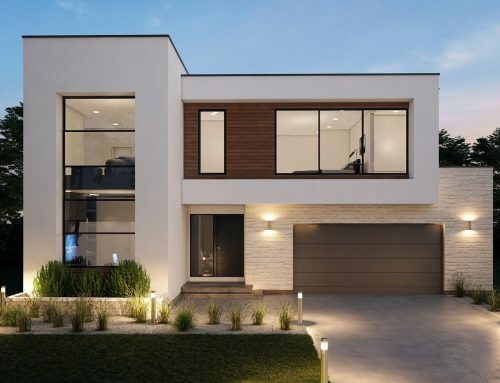 When specifically looking at the new construction luxury real estate market, we are finding more and more that modern design is increasing in popularity with luxury home buyers. As new neighborhoods such as The Alcove by Millstone Homes of London (link) began to take shape, there were a great many “nay-sayers” assuming that something like this would never catch on. Very quickly that became untrue. 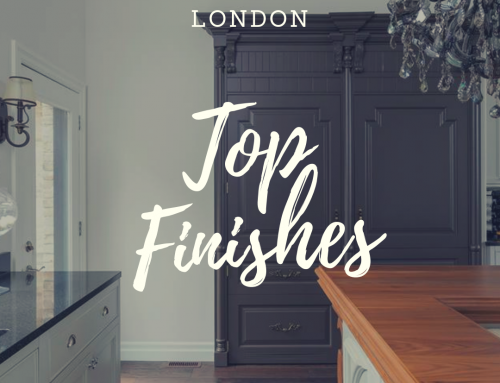 Other areas throughout the City of London and the luxury real estate market saw a drastic change in over all design and builds of newly constructed luxury homes. Modern has become the new luxury. Very often found in other luxury real estate markets are European style windows. Gone away from the traditional white finish and up and down closure, these luxurious windows are different in their size and function. Most often these windows are large, in a lot of cases they are floor to ceiling. They pivot to open out, in as well as side to side. They offer a sleek look and can be colored to match any exterior rather then the standard white that is commonly used in traditional homes. They do come at a higher cost as they are imported and built to last. Hence why they are used more frequently in higher priced homes. The ultimate luxury in life is more time and of course money. Smart home technology has taken the world by storm, not just the luxury real estate market. Although with luxury homes, smart features are not a benefit. They are a MUST. Smart homes feature systems that allow you to control your homes functions not only from one device, but also remotely. These features include but are not limited to, your thermostat, lights, security systems and even blinds. When you pay a lot of money for a home you want it to look nice. 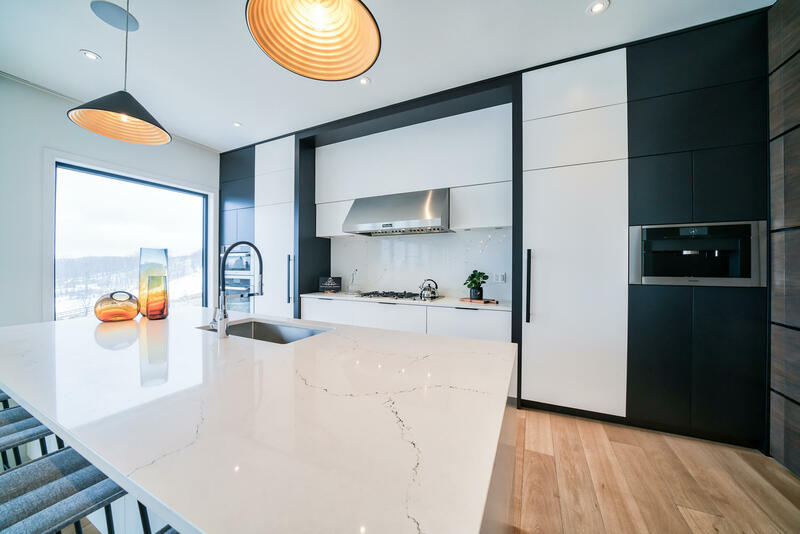 Not saying that you can’t find appliances that look nice and compliment luxury décor, however hidden ones that mirror your kitchen cabinetry? Now that’s luxury. When you think about the luxury real estate market and home exteriors, typically you wouldn’t worry about how the home is maintained. Don’t they have people that do that? Even if that were the case the most recent trend in the luxury real estate market is low maintenance exteriors. All concrete back yards surrounding the pool and lounge areas, stone front gardens and walk ways peppered with low maintenance landscaping such as grasses, shrubs and trees. Simplicity is the key to luxury and now-a-days that is continuing to the outside of luxury homes. In other markets such as Toronto or Vancouver, the luxury real estate market trends could be vastly different. The average value of a homes are significantly higher. So, the essence of what is considered luxury or “above average” is very different. 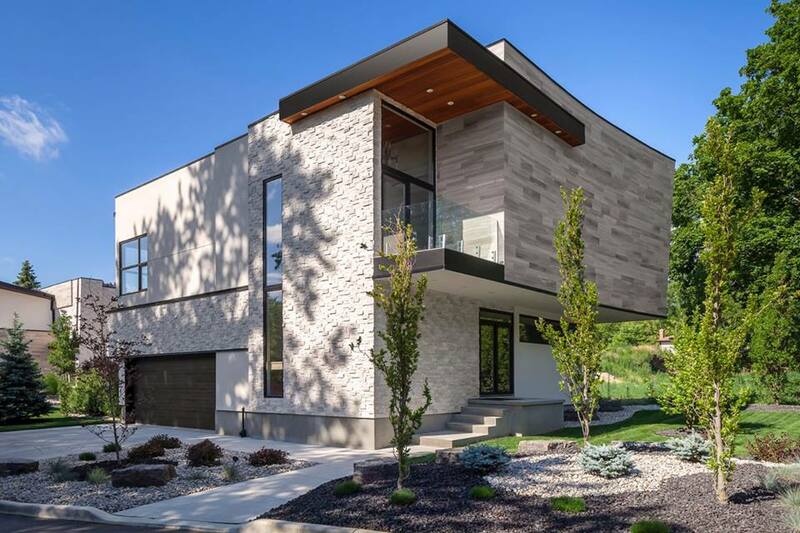 The luxury real estate market in London Ontario would be considered upwards of $1 – $5 million as of today, however this number is increasing exponentially as the growth continues here. Comment and share your thoughts on the luxury real estate market trends happening now in London Ontario.